To be honest, the ocean is zen to me. It’s where I’d most love to be. However, mountains aren’t a bad substitute. I live in Colorado with some pretty spectacular peaks. 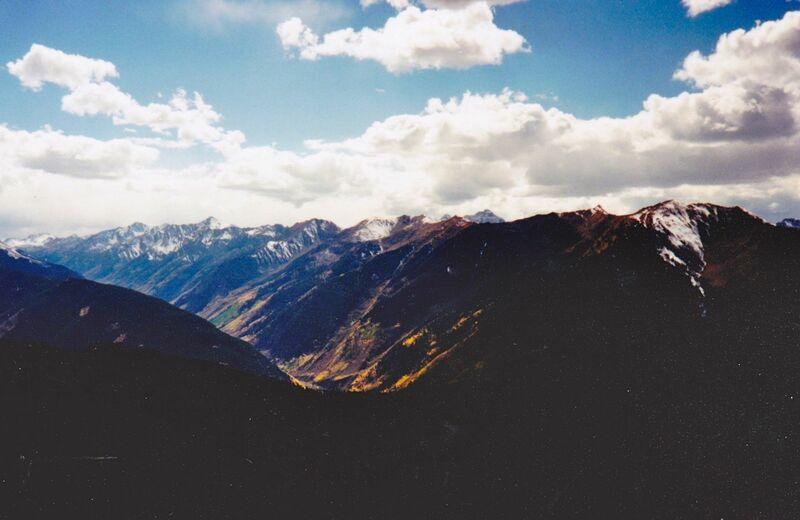 In fact, as a teacher, every year I had my students write about the mountains that we often take for granted. 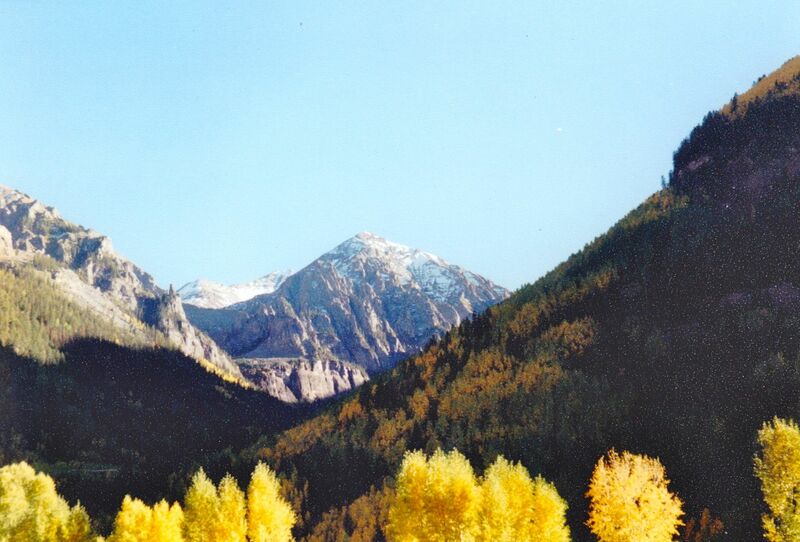 The above photo I took in Telluride, Colorado, USA. 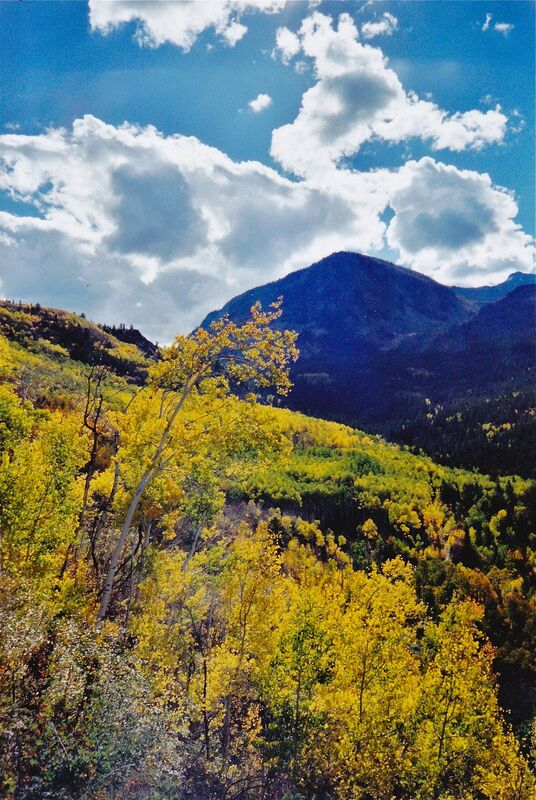 Before we had kids, Kurt and I would choose a new place in Colorado every fall to go and check out the Aspens. The trail meant only for hooves. As I looked back at the mountainside “trail” I had just clung to and shimmied along, I decided that it was meant only for hooves — either hooves of mountain goats or hooves of some demonic creature. 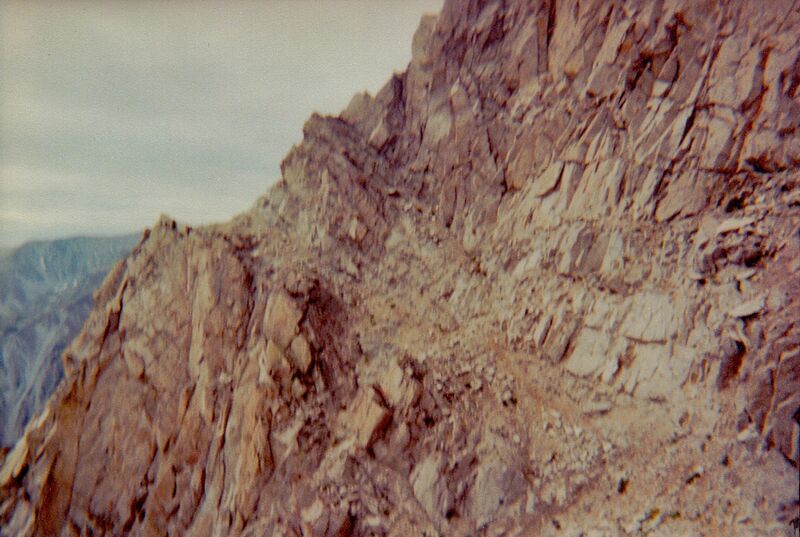 This was the “Hike to Hell.” At certain points, the path just blended in with the crags and ridges of the mountain and appeared to be completely sheer. While making my way, I hugged any jutting rock cluster, trying to ignore the fact that when small rocks became dislodged and fell, you did not hear them land. Occasionally, you would hear one skitter down the side for a few feet and then there was nothing but silence.